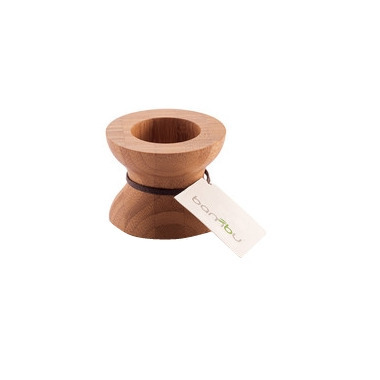 bambu HighLight/LowLight Reversible Candle Holders are cleverly designed to allow you to 'burn the candle at both ends'. My favorite little candle/tea light holders! They can be stacked or left on their own. Love the versatility of being able to use them in such a multipurpose way.